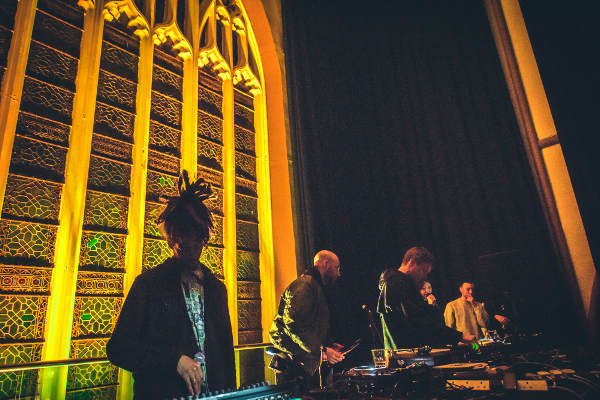 Trinity is known for it’s boundry pushing music events, so it is really exciting to be able to bring you a programme of live music & club nights inspired by the musical heritage of the building. This year you'll see established and new artists both local and national who are all about pushing new ideas in music. We’ve partnered with established promoters to bring you underground music that we know you are going to love. First up we had Bristol collective Young Echo who took over Fyfe Hall for their album launch back in February. Followed by Dubstep artist and promoter Pinch’s club night Subloaded celebrating the 100th release on his Tectonic label. 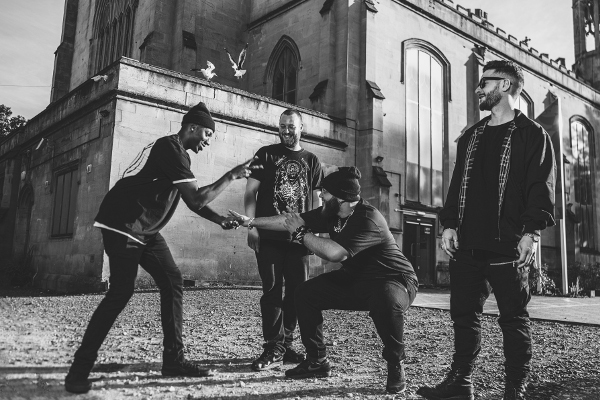 In May Trinity & Teaching in Dub will bring you Grime & Dubstep collective Bandulu Records with a massive line up ft Commodo, Rizla Teef, Kahn & Neek, Boofy, Hi5ghost. Plus the next generation of producers coming through, Drone, Lucy, Sir Hiss, Bengal Sound, with the big bad SGT Pokes on mic duties. With more exciting artists coming in the Autumn (keep your eyes peeled for updates). If you like high energy new reggae music with a heavy dub twist, definitely grab tickets to see Resonators on 19th May. This is going be a get up and dance vibe all night. It is really important to Trinity that we showcase Bristol talent as much as we can in our in house music programme so we are pleased Resonators will be supported by Bristol artists, Roots Factory featuring YT (worked with the likes of Mungos Hifi and Solo Banton) plus Papa Steve and his mighty Downbeat Melody Soundsystem and Numesa. We’ll be announcing more gigs. To know first sign up to our mailing list.